Not everything you put on a CD player for the first time is obvious or self explanatory. 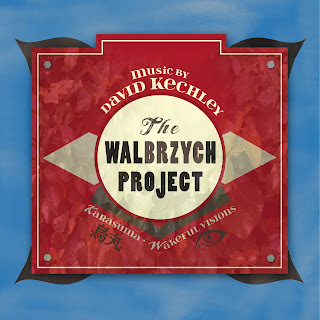 So when the two-CD set The Walbrzych Project (Innova 932) came out of the mailer and I put it on, I honestly did not know what to expect. 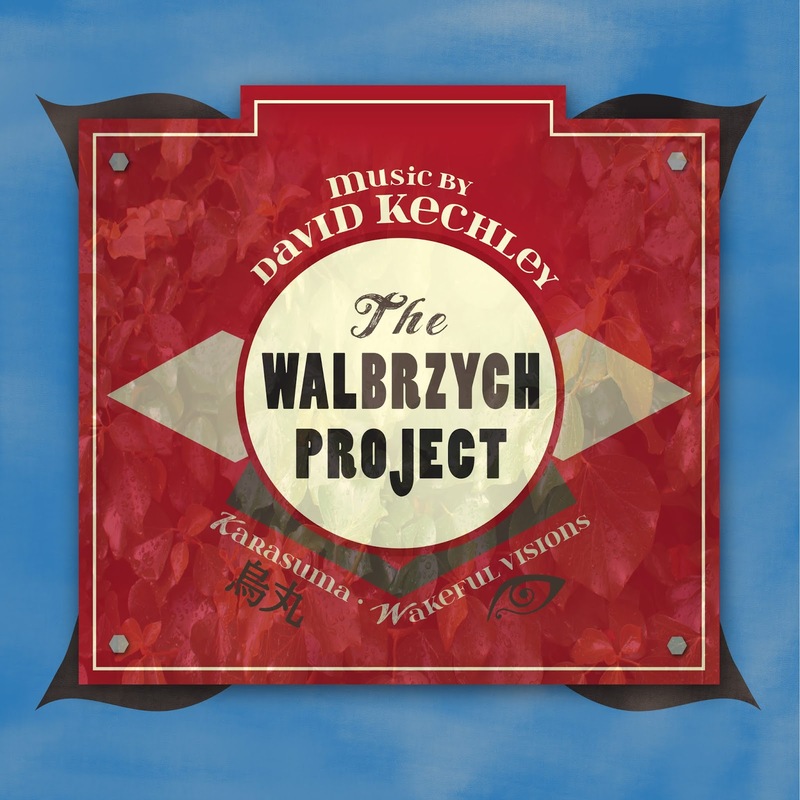 It is the music of David Kechley, as performed ably by the Philharmonia Sudeka. The first rather unexpected thing is that the first CD only runs around 10 minutes. It is the orchestral introduction "Karasuma: A Fast Funk for Orchestra." The second CD only runs around 40 minutes. It is the full symphony "Wakeful Visions/Moonless Dreams." So why does the composer split up the music in this way? The answer does not matter because the music is very worthwhile. David Kechley has an unmistakable sort of Modernist Americana way about him. Not that he tries to idealize the American music he grew up with so much as he writes in brilliant unforced ways a music that assumes the music in the air around him, somehow. What that means is that you can hear roots in this music, and they are put to excellent use in creating music that is very well wrought, brilliantly orchestrated, and in the end very much Contemporary Modern and engaging. "Karasuma" has a very rhythmic demeanor. It glows with tonal radiance and works through a kind of Americana Funk transcendence that really stays in the mind. As an introduction to the symphonic work that follows it is slightly Coplandesque minus the Appalachian marriage but with that dappled lyricism that marks Appalachian Spring--all that without resorting to imitation. There is a jazz aura as well. It plays itself out nicely in a Modern Classical manner a la Gershwin, Copland, and Bernstein, again as belonging to a lineage not as a copycatting. The "Wakeful Visions/Moonless Dreams" sequence that follows does not disappoint. There are dense and exciting rhythmic movements that remind nicely of the sort of rhythmic thrust of Stravinsky's Rite. And then too, the quieter more lyrical side of Kechley is on display in this work and it is equally engaged and magnetizing. And is that a quotation from Prokofiev I hear? Yes, surely. Is that from Cinderella? Or maybe The Flaming Angel? (Prokofiev's tragically underappreciated opera, I mean.) And Kechley transforms it and makes of it a talking point, so to speak. There is something very characteristic in this music, a virtuoso sound-depiction ability one comes to expect from only the most lucid and eloquent of compositional voices. All the names I've mentioned above and then perhaps add Messiaen? So for all that there is something more than Americana at work here, it is true. It is a music of sunlight. I come away from this music impressed and satisfied that there is most definitely something to it all. You acolytes and devotees of the Contemporary Modern, hearken! This album has much to recommend it. Give it a few listens by all means. See what you think. I am happy to have this one.